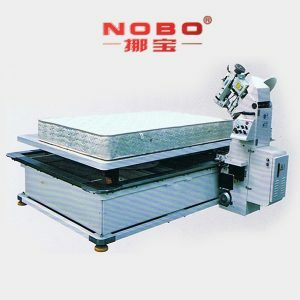 Nobo Mattress Machinery Co. Ltd. is a Foshan-based company in China. 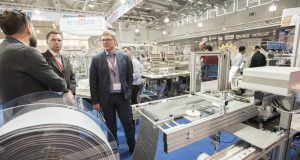 The company has been manufacturing and offering a wide variety of mattress machines especially spring production lines. Below there are some presentations of the firm for prospective buyers. 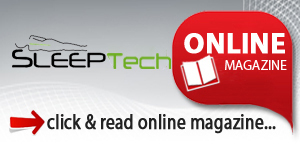 The machine is automatic equipment which specially combines coil and knot spring for soft –furniture. 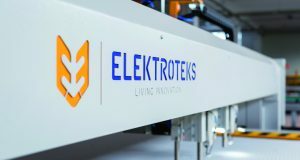 Heat treatment, the whole column output, one –time completion of, it is easy to be operated safeguarded and high productivity low in labor .It is controlled by computer, therefore guaranteed operation of main engine. 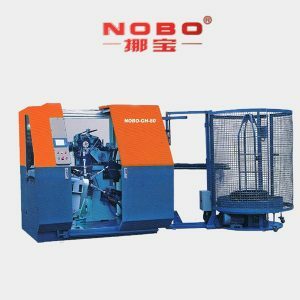 NOBO-ZC-4 is the specialized assembly equipment of spring bed nets and seat which needs only one person to put on the expected spring so that can achieve up and down at the same time network series. 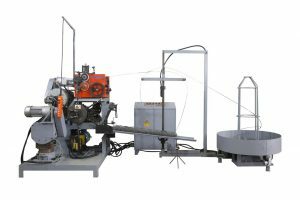 It has the ability of beautiful string of net, relatively tight string net, fast speed to timesaving, high efficient and to reduce labor intensity. Use line with servomotor, are free to set the width. 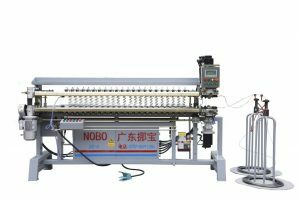 This machine is mainly used for taping edge fabric of mattress, and an also suitable for sleeping bag tent, ECT.